When growing a small business, the importance of keeping accurate and up-to-date financial records cannot be understated. Proper financial reports indicate where a business is coming from and where it’s headed. Without them, many small businesses end up in limbo or collapse. Most owners of small businesses and start-ups consider the daily tasks required to maintain proper financial records a low priority compared to pursuing their company’s core goals. They therefore keep substandard records or hire in-house bookkeepers to help with the situation. But employing in-house bookkeepers is not the best answer to the problem. If you want the best bookkeeping services for your business, consider outsourcing from an experienced and reputable accounting company. Saving money is arguably the number one reason why you should outsource your small business bookkeeping services. Hiring, training, and catering for all the needs of an in-house bookkeeper such as employee benefits can be quite expensive. With outsourced bookkeeping services, you don’t need to worry about renting extra office space to house the accounting department or purchasing accounting equipment to run the operations. Outsourcing ensures you only pay for the work done and frees up much of your funds so that you can commit them somewhere else (e.g., on marketing) to contribute to your company’s growth. Outsourcing accounting and bookkeeping services place your business in the hands of skilled, reliable professionals. For example, if you consult a company you have extensive access to a large pool of resources and teams of top-industry talent that understand your industry inside-out. Seasoned professionals know how best to maintain your financial records and always stay up-to-date with upcoming financial matters related to your business, so you don’t have to. They also provide solid financial advice to help you make sound business decisions. Outsourced bookkeeping services take the hassle of maintaining daily financial records away from you. They free up your time and effort – allowing you to entirely focus on running and managing your business’s core operations. 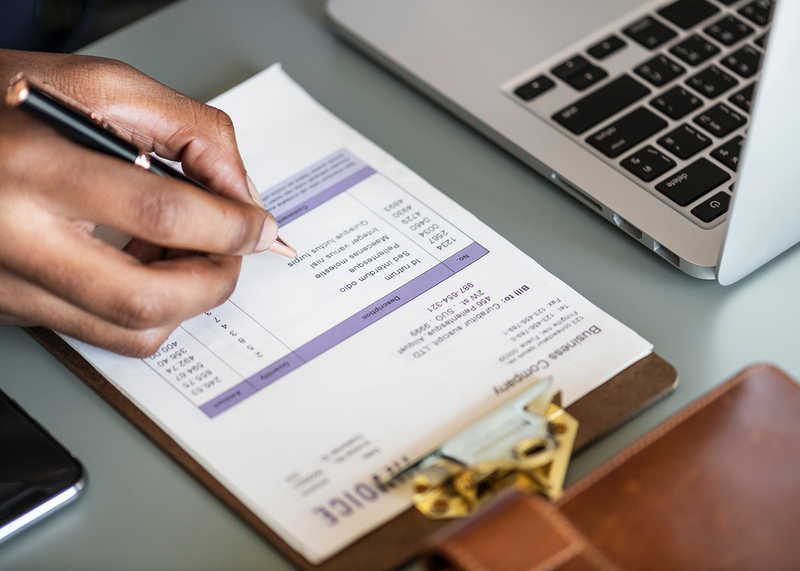 Some small business owners see bookkeeping as only a matter of tracking incomes and expenses, but quality bookkeeping encompasses more than that. If they were to do everything right, it would take plenty of effort and time. So why go through all the hassle while somebody else can do it for you at an affordable price? Outsourced bookkeeping and accounting services provide exceptional scalability benefits. With these services, you can comfortably expand or cut back your expenditure on accounting operations when and where you see fit. As a small business, outsourcing helps you plan for your current and potential future simultaneously. You receive an ongoing analysis of your business’s finances, and this allows you to make good decisions in preparation for growth or down-sizing. If your business is seasonal, the flexibility of outsourced bookkeeping also helps you avoid costly expenses that you would have incurred to run an in-house accounting department on a low season. As a small business, it can be difficult to afford the best and latest accounting systems in the industry, but an outsourced professional bookkeeper can. Because they specialize in this field, reputable accounting and bookkeeping firms invest in the best technology available so they can continually offer top-quality services to clients. Leveraging on their tech and practices guarantees that your business enjoys the best tools for the job - saving you time and money, ensuring accurate record keeping, and making end-year reporting or filing of tax returns smooth & easy. If you are a small business owner or start-up founder, consider outsourcing your bookkeeping services to a reputable and compatible professional. There are many more benefits to enjoy!